Here we are provided some tips to get stay fresh and energetic in summer season, you can follow these given steps..
1.Take Water as Fuel : It is very important to drink water in all seasons but in summer time it is more important, because in summer season lack of water can harm your health and decrease you energy level, so drink lots of water daily. Makes a habit to drink lots of water intake , coffee, tea, soft drinks, energy drinks do not count them in place of water, water is water, so make a good habit to drink lots of water daily for boost your energy level in summer season. If you sweat more one day than the other days then increase your intake. 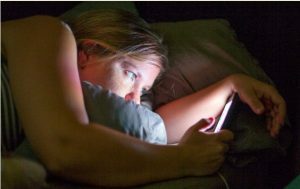 2.Turn off the Lights : Make sure that you are not staring at a bright computer screen, checking phone in high brightness, or stay in a bright room an hour before bedtime. Bright Lights reduced melatonin level and fire up brain cells. So try to avoid bright lights in summer..
3.Get a Good Laugh Daily : This may sound quite weird but getting a good laugh has various advantages. It is not only relives your mood but also reduce your stress and reduce the fatigue effect from your body within 20 mins. 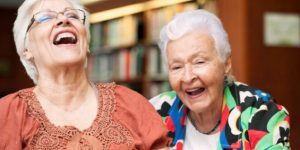 So always take a good laugh..
4.Exercise Daily : This is one of the most important thing you can do to boost your energy level, it stimulates your heart and oxygenates your blood. This directly increase your energy level.